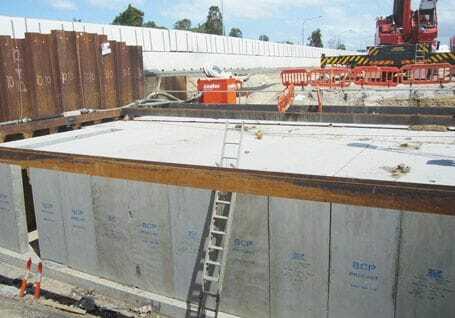 BCP Precast manufactures Box Culverts to Australian Standards, RMS and QDMR. BCP Precast is a Australian owned major manufacturer of reinforced concrete box culverts on the east coast. Competing in the market against foreign owned multi nationals, BCP has demonstrated that Australian ingenuity, flexibility and determination can meet any challenge. Reinforced concrete box culverts are only a fraction of our range. BCP is the leading manufacturer of "custom" precast products made to meet specific client designs and specifications.